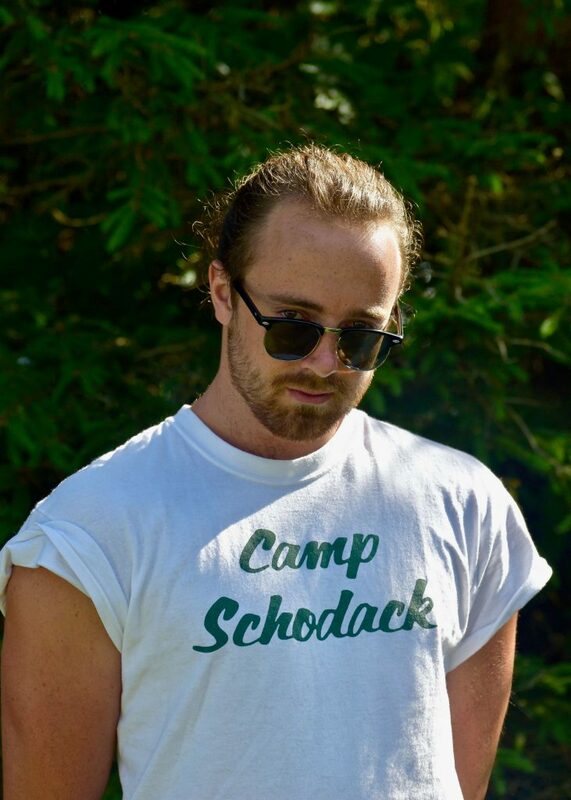 We are very excited to announce that long-time Schodack favorite, Lewis Fear will be joining our Head Staff team as an Activity Counselor Supervisor for summer 2019. Lewis is known to everyone on Camp for having taken care of our waterfront program as Head Lake for the past 6 years. 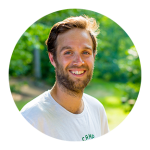 He is also joining the rarified company of international staff to return to Schodack for more than 5 years. Amazing!!! Lewis will be bringing his energy, experience and passion for Camp to the Head Staff team this year. Hello campers, staff, parents and alumni, my name is Lewis Fear, or as I have been known for the past 6 summers, Lewis Lake. I came to camp in the summer of 2013 after I met Matt earlier in London at a Camp America hiring fair. 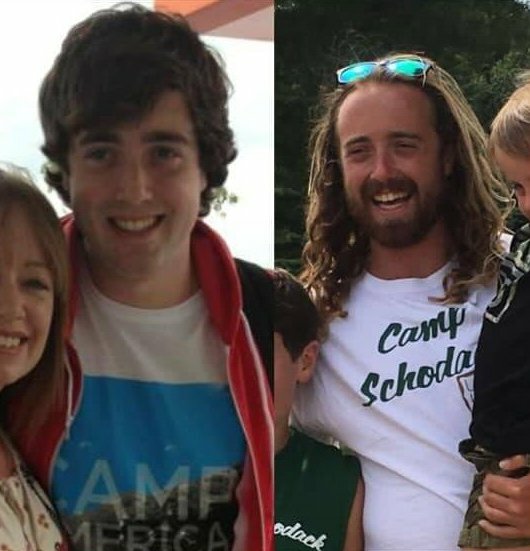 When he met a young, short hair, no beard, fresh faced Lewis not knowing what to expect, both of us never of thought I would be returning to camp for my 7th year in a new role as ACS. For 6 years I was down at the lake soaking in the Schodack sun and watching some incredibly talented campers waterskiing, wakeboard and slalom. For the last 4 years I have been the head of the lake program. Now after these wonderful years at the lake, I am going to try on my land legs instead of my sea legs, so to speak. I’ve been lucky enough to have the same boys from Super Junior until recently when they are now on staff and I can’t wait to see the great work they will do this year. Words cannot describe how excited I am for this summer in my new role, there will be so many differences from the lake to being on camp all day…for one, when it’s a bit hot I cannot take a quick dip in the lake to cool off! But that’s ok! I honestly think one of the greatest parts about camp is seeing how excited a camper and their bunk mates get when one or all of them achieve something new which could be the first attempt or the 100th. The excitement shown is always the same, it brings me a lot of pride seeing them achieve their goals. As an Activity Counselor you get given a bunk who you eat meals with, do OD with and evening activities with also. 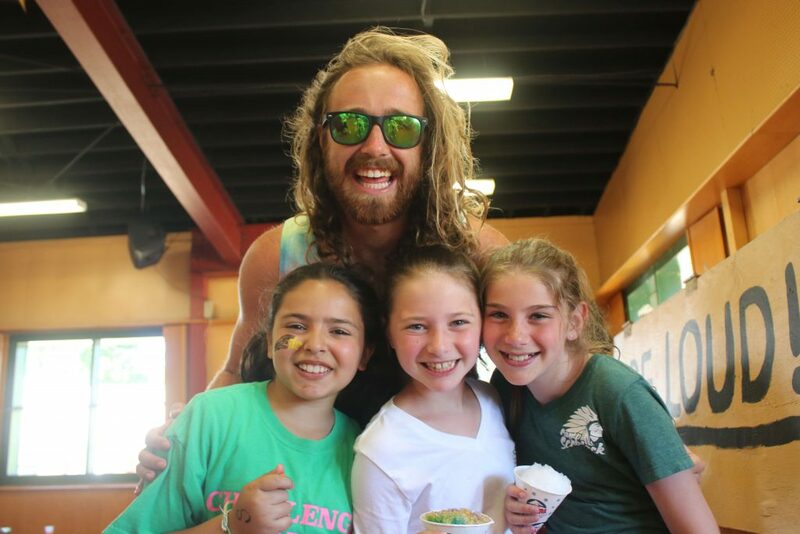 These times are some of the funniest moments possible when you, your bunk staff and your kids are just having fun, creating personal jokes and close bonds with the campers and staff. My CAIL bunk. I am lucky enough to have the same group of amazing boys who were called Chippewa boys. I was with them from Super Junior until they graduated the LT program. I have never been more proud of a group of boys than this bunch. I am looking forward to see them on staff this summer. Tribals has been a huge amount of fun every year at camp and after being 2-day general in 2015 I have been itching to be involved in creating the magic that is tribals. I must say the Lake is my home away from home. I love the lake program in all its glory. From the old lake to the new one I will miss the lake but am excited to go in a new direction this summer and enjoy a whole new side of Schodack. Lewis is currently working as an Au Pair in New York with one of our Schodack families. He has a wealth of experience and institutional knowledge about Schodack that will be invaluable in this new role. We are very excited that Lewis is joining the team again next summer.